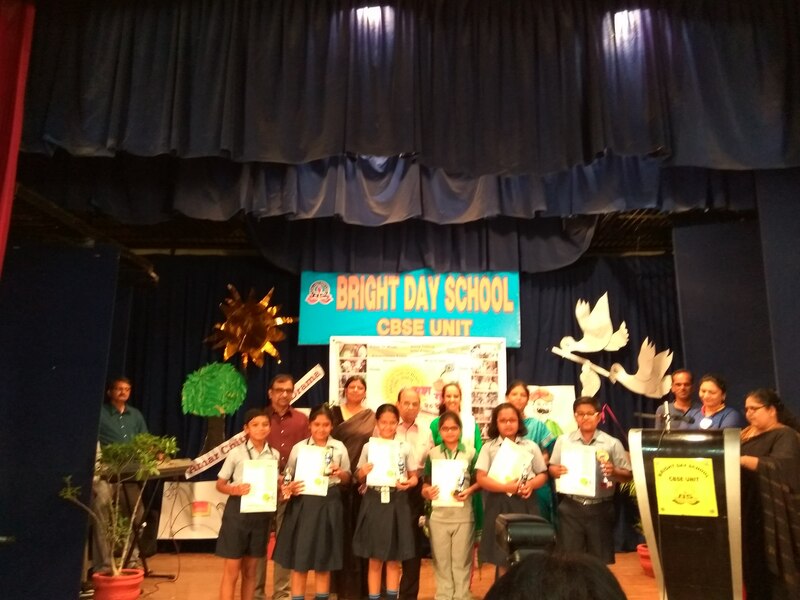 In Drama competition on “Amar Chitra katha/ Jataka Tales” organized by Bright day School, Harni our students won Second Prize. Participants were :Sanchaita Sarkar (IV), Nighat Bombaywala (IV),Danika Manu (IV), Krish Patel (V), Amogh Barmekar (V), Jeea Sanghani (V). Congratulations to all.